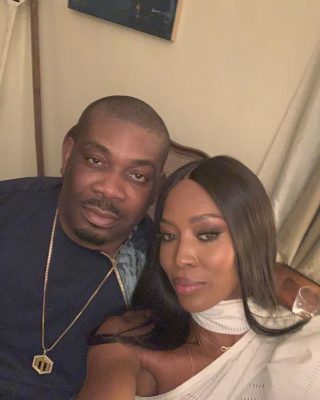 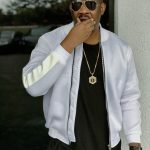 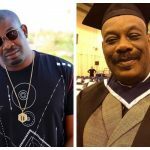 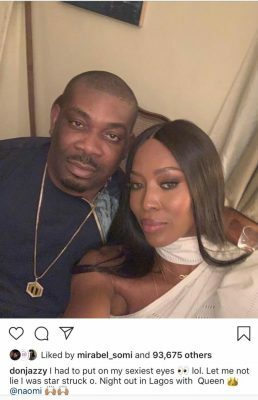 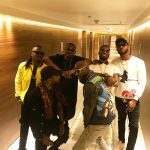 Mavin Records boss, Don Jazzy met with famous super model, Naomi Campbell in Lagos and guess what!, He was starstrucked..
Naomi Campbell is allegedly in Nigeria for GTBank Fashion Weekend. 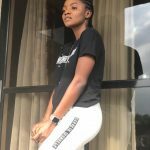 The GTBank Fashion Weekend is a consumer focused fashion exhibition and capacity building event that aims to promote enterprise within the fast growing Nigerian fashion industry. Ms Campbell was recently escorted to the 2018 GQ Men of the year awards by Nigerian pop star, Wizkid as her date in London.